As the long Memorial Day weekend approaches, what better way to prepare for fun in the sun and grilling than having a book celebration. 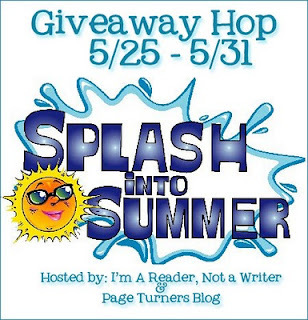 The amazing ladies at I Am A Reader, Not A Writer and Page Turners blogs are hosting this week long hop and over 300 blogs are participating. We're taking it easy this time and instead of dealing with postage we have decided to give away to two lucky winners $10 worth of books to Amazon or the Book Depository (if the winner is international). All we ask each entrant is to simply be a follower and enter once. 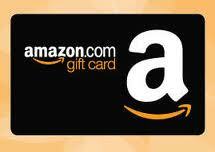 Don't forget to check out the other fantastic blogs also hosting giveaways. Enjoy the holiday weekend! Our contest will end at midnight on May 31st. Hi, I'm a new follower! Great giveaway. I don't usually leave my email address in comments, but you can easily find it visible in my profile. Thank you! Thanks for the giveaway & letting us all enter for the chance to SPLASH INTO SUMMER with a book of our choosing! I looked at what books you reviewed, and you have reviewed some pretty great ones that have sparked my interest.